Perhaps one of the most noteworthy trends in TV today is the adoption of movie licenses. 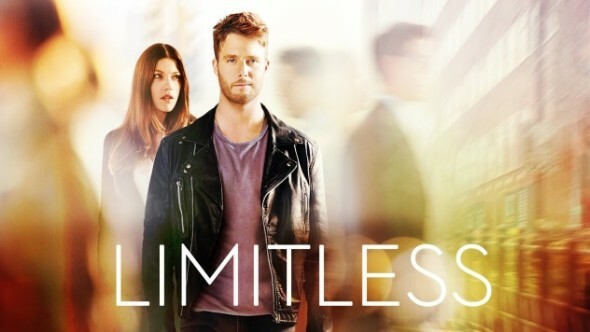 Limitless, Agents of S.H.I.E.L.D, Fargo, and Bates Motel are among the first, and most prominent, examples of this recent expansion. And while police procedurals are de rigueur, this seems to be more a matter of studios testing the water than being wholly unoriginal. Overall reception, and ratings, of these initial shows are spurring vast adaptation across genres. Den of Geek has a great list of properties currently in production. Three things seem to be spurring this wide scale rejuvenation. First, quality shows like Breaking Bad made cable more attractive to talent across the board. Second, monoliths like Marvel and DC Comic’s licensing of their expanded universe showcase the viability of nostalgic appeals, remakes, and updates. Third, there is a competitive element: viewers can only watch so much TV. And they will likely default to properties they already know. Memorability is at a premium. Not that expansions are a surefire success. Minority Report, which noticeably lacked any presence of Tom Cruise, was canceled by Fox even as they push forward Lucifer (another police procedural that uses a DC comics property for source material). Even though this may be an early indicator that comic book properties are more surefire than movies licenses, it is apparently not going to deter the current onslaught of properties making the transition to the small screen. While without a doubt a commercial endeavor that focuses on spectacle, there is a sense that this new period is more than just fansploitation. Creative professionals seem drawn to these licenses. And by expanding or rebooting them they are putting their own stamp on pivotal films. Just look at that list! Who’d think Jonathan Nolan would collect stars like Ed Harris and Anthony Hopkins for a reproduction of Westworld? Or that In the Heat of the Night would be re-remade (the show being from ‘88-’95)? Which just goes to show that TV has, in fact, rebooted movies in the past. Never has the big screen come to the small screen in such capacity. And never with such a collection of talent.